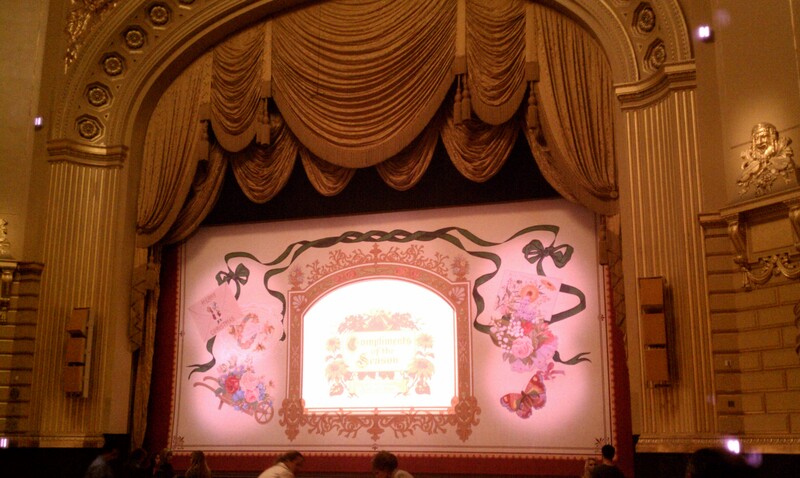 A great way to bring on the Christmas spirit is going to see the Nutcracker at the San Francisco War Memorial Opera House. I went with my SIL and my friend Doris. Absolutely amazing! I've seen the Nutcracker 3 or 4 times but this performance was by far my favorite. I have to admit that in the past, during the 2nd Act, I'd usually get a bit drowsy, but this time it was enchanting the whole time. 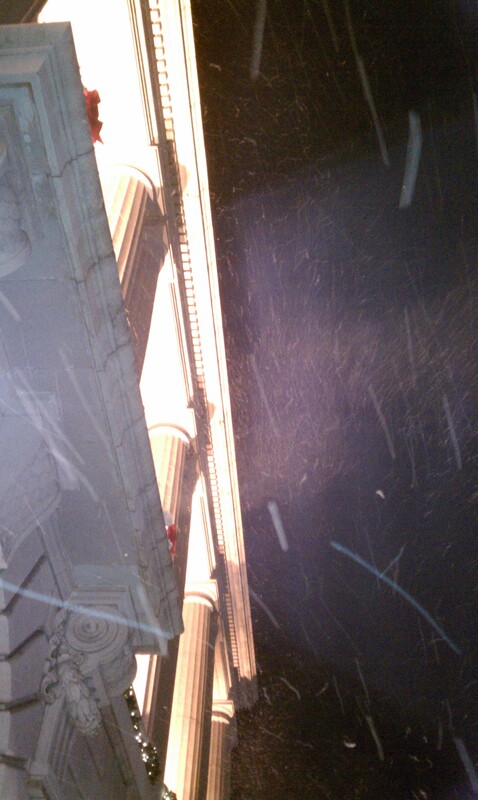 It was even snowing outside before the performance!